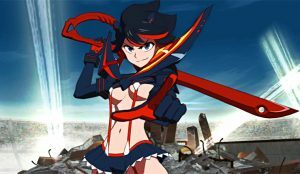 NEW gameplay footage shows Kill la Kill: The Game in action!! 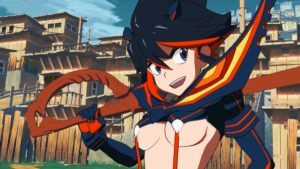 Well, we get more gameplay footage for Kill la Kill: The Game from Arc System Works, who revealed it at EVO 2018. The game, being developed by APlus Games, blends fast action fighting with equally sharp taunting. Check out the 15-minute video below to see the action complete with English interpreter to handle the explanation.